Who Knows You Better than Your Dog? Does your dog have a behavior issue that is a total puzzlement to you and does not seem to change no matter what your dog trainer does? 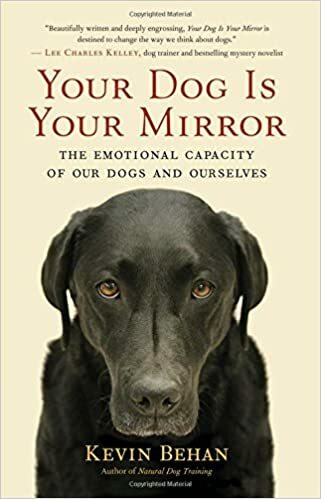 Kevin Behan, dog trainer and author of Your Dog Is Your Mirror: The Emotional Capacity of Our Dogs and Ourselves offers a new way of thinking about your dog’s actions. 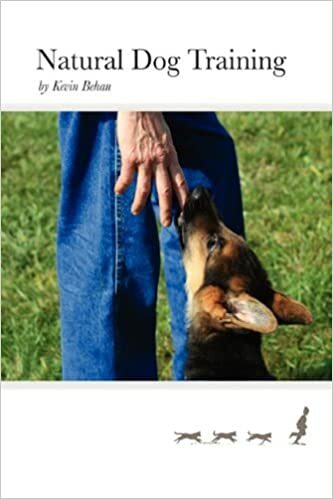 He will be on hand at the Westport Public Library July 25th to discuss how a dog’s behavior, emotion, and cognition are driven by our emotions. A dog’s very purpose in our lives may be to reveal the core emotions we have lost touch with, and many problematic behaviors that develop in dogs can be resolved through this understanding of dog cognition. Plus, you’ll also get the chance to learn more about his inspiration for the book. If you’d like to RSVP or share this event, feel free to do so on the Facebook page. Also visit the library’s website for more information. We look forward to seeing you!